Bettola is a casual upscale restaurant located in Birmingham's Lakeview district. Founded by award-winning chef James Lewis, Bettola offers a wonderful array of foods from the Campania region of Italy in a warm and modern setting. Here, we honor the farm-to-table tradition by using locally sourced meats and produce to bring fresh flavors to each dish. 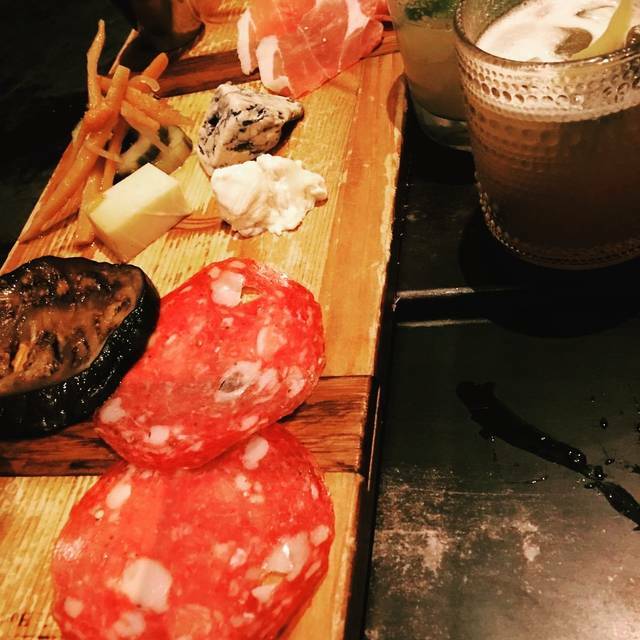 Customer favorites include our gnocchi, pollo pomodoro, and our charcuterie selections. Our signature Neapolitan pizzas start with dough made from scratch using caputo flour flown in from Italy, which is hand-tossed and wood-fired in our authentic brick oven from Naples. 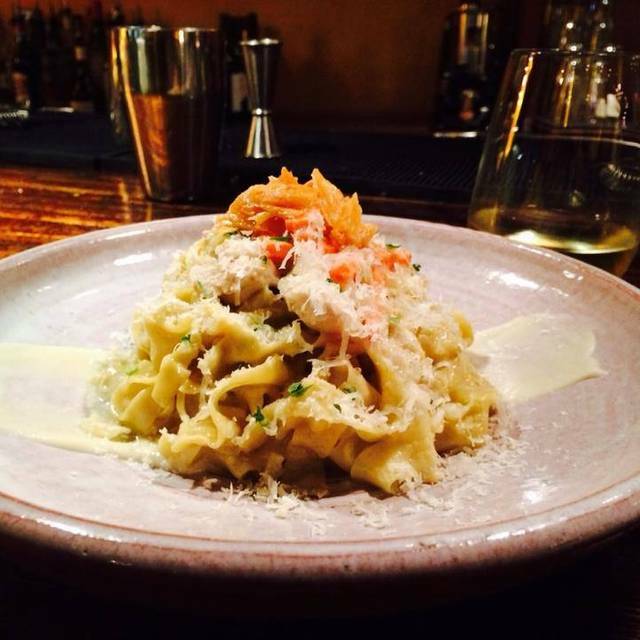 We also feature a variety of house-made pastas, roasts, and sautés, and we offer craft cocktails and wines to pair beautifully with each dish. We’re always pushing the envelope with our creative dishes and drinks at Bettola, and we hope to welcome you in our space soon. Dinner al fresco under the twinkling patio lights was beyond enjoyable, it was magical. Outstanding, authentic wood fired pizza. Lovely evening tonight at Bettola. Ambience is good for date night, a little loud, but energetic. Anti pasti plate was a good start with my wine and fiance's beer. Great restaurant. James is an amazing Chef and his entire team is awesome. Food is absolutely wonderful. Fresh. Great texture. Excellent wine recommendation. Sam was our waiter. We got excellent service, he was patient and helpful. We will definitely be back! Everything fab! I did lose a blue and rhinestone shoe clip Monday night if anyone found it let me know. The food was so good! 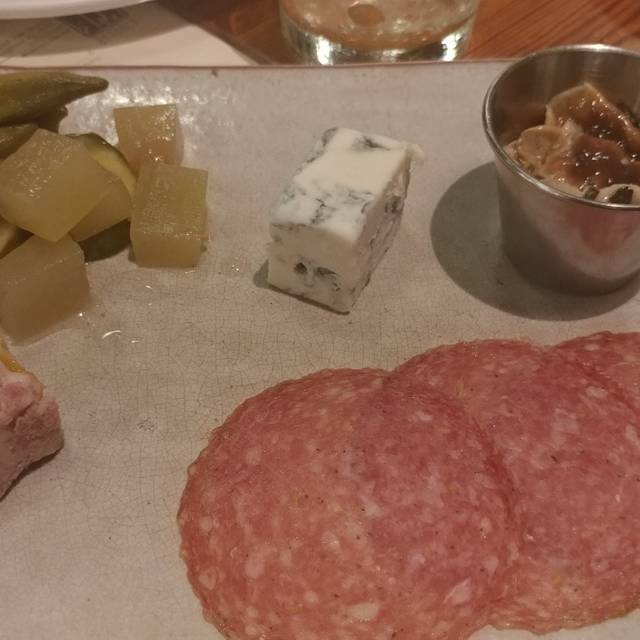 Cheese board was one of the best I've ever had. Our server was so sweet, too! Definitely would recommend and will visit again. We love Bettola! It is our go-to special occasion or date night place. The sazerac was delicious. 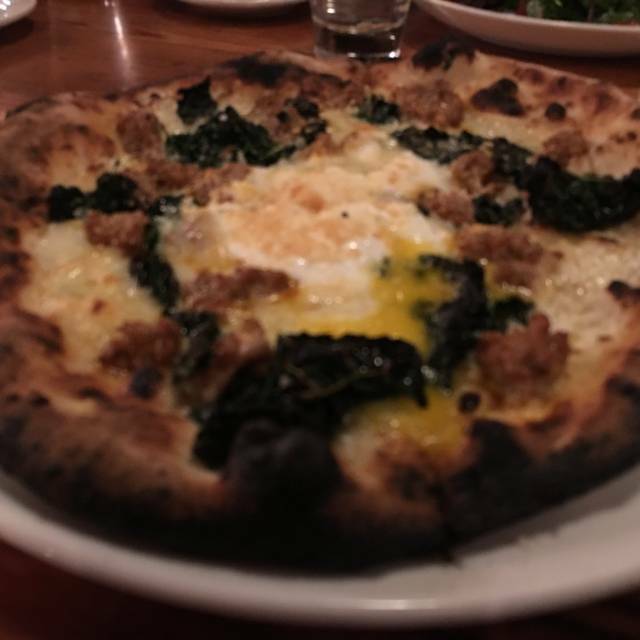 And the pizza with the friend egg in the middle is always amazing. Our group of 6 had one grumpy person who complained of the absence of the beet salad and the use of Italian language to name the menus choices. Finally she complained of the noise level to the point your staff moved us to the back of the room near the oven. other members of our party. We will return but without our pouty friend. The menu selections are limited but everything they do is good. Best decaf coffee ever. Love this restaurant. The food is fabulous! Service has always been a bit hit or miss. Our service was just good. Excellent food and our server Jen advise us well on what to try. All was amazing. We always expect expertly prepared cuisine with fresh produce at Bettola and this visit was no exception. Interesting selection of cocktails which were well crafted. We enjoyed a great salad which was dressed in a very delicious dressing. 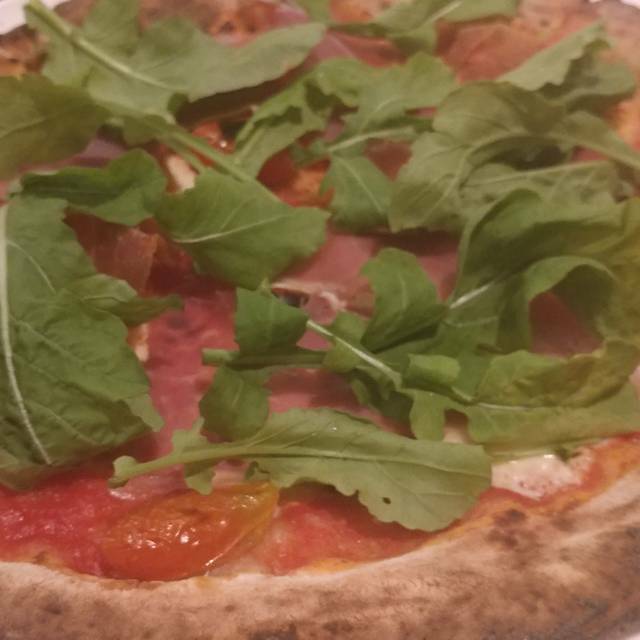 The oven baked pizza with savory tomato and prosciutto was also delicious. One of our favorite restaurants. Amazing flavors at a good value. 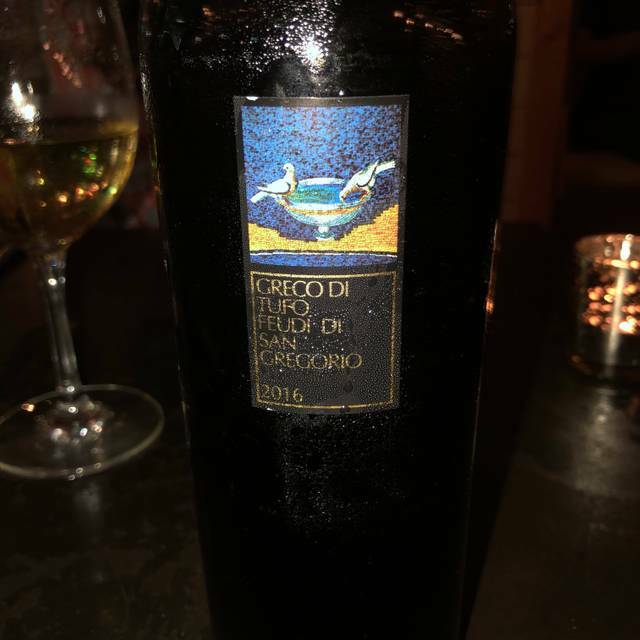 The waiter recommended a combination of two menu items to create the meal I wanted and paired a wine to complement all our meals. The wine list is very reasonable and pairs well with the menu. Overall great experience! 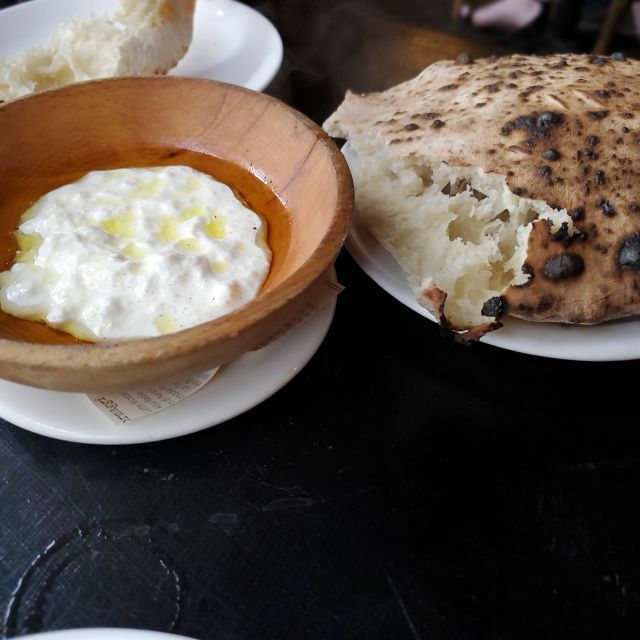 Loved the Buratta as an appetizer, it comes with a delicious flatbread that I couldn’t get enough of! My only wish is that they had one more rosé choice! everything was good or great except for the noise level. we sat next to the loudest, most obnoxious group i can remember. service was great. i'll go again. We had a group of 10 and the service was quick, the food was great we had a really nice time! We loved it. 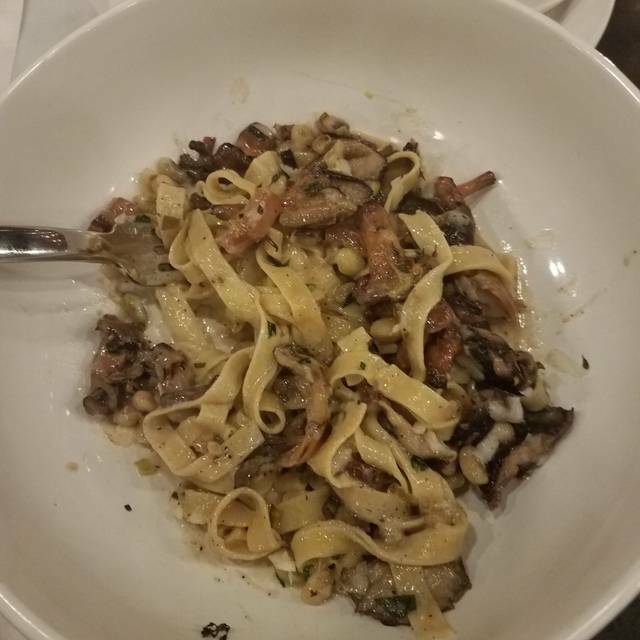 I’m always surprised at how little food comes with the pasta dishes, but it was, regardless of size, one of the most delicious things I’ve ever had. Love this restaurant. The food is authentic and the service and atmosphere are superb! Have been to Bettolas many times and have always been very pleased with food and service. We were seated on time, the restaurant was extremely busy. Appetizers and first coarses came on time. However, entrees were served hodgepodge. Two people were served, then a third, the fourth person was not served until about the time that the other three had finished. Waiter was not very attentive, but someone in charge came one time to apologize and say that entree would be served shortly. Also hostess, came by and apologized and said entree would be complimentary. The meal was delicious and we were satisfied with their concern. 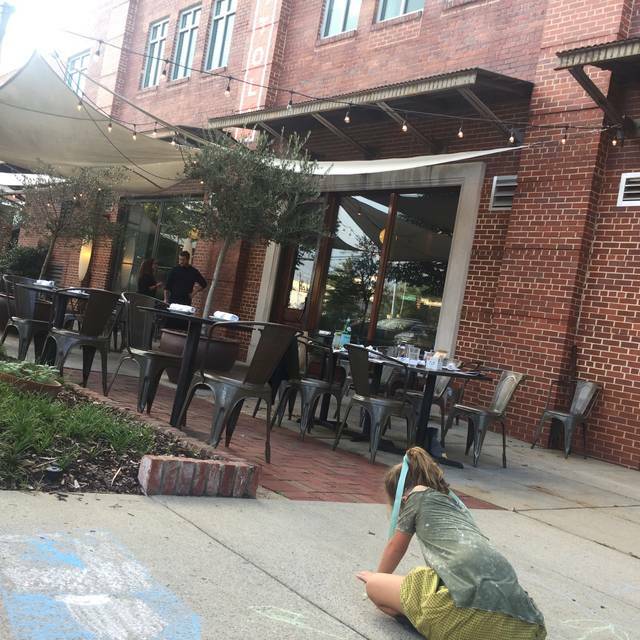 Bettola is one of our favorite places to dine and we understand that sometimes things can go wrong. We were pleased with the way this problem was handled. Was expecting much more. Just average food and no so great service. Felt we were an inconvenience. Loved it! Second time in 3 days. Will go back. Amazing food! Everyone was very friendly and service was very good! Bettola is always fantastic. And it is always loud. But the food and drink are worth putting up with the noise. We had an excellent experience for dinner. The salads are so fresh and the pasta is perfect every time. It was a very busy Friday night but the service was fantastic. I would recommend. We were greeted by name as we entered the restaurant and from that point on our experience was phenomenal. The service was exceptional. The food was delicious and the ambiance was just what we wanted. All in all it was great and I look forward to going back. The ambience was nice and we both liked our meals, but there was some cons. The brick oven pizza was very authentic tasting. The Quattro Formaggi tasted good, but the amount of stringiness from cheese was way too much. We both wished there would have been a selection of more than 5 pasta dishes, which would have included at least one of the classics (spaghetti, lasagna, etc). The waiter was very attentive and kind.